Your credit report is supposed to tell a lot about your financial background, but it may be saying too much. Most negative financial information should not remain on your credit report indefinitely. The Fair Credit Reporting Act requires credit bureaus to remove most instances of debt after seven years. If you are unsure of what your credit report looks like, you can go to annualcreditreport.com to get a free copy from each credit agency (Equifax, Experian and TransUnion). If you find that debt from over seven years ago is still present on any of your credit reports, disputing the obsolete debt with one of the credit agencies may help to remove the information and should help your credit score. When looking over your credit reports, you may also find incorrect information like debt that isn’t even yours; this, too, can be disputed and corrected. Obtain All Three of Your Credit Reports. Request a copy of your credit report from each of the three credit reporting agencies to confirm all information is correct and consistent. Old debt may show up on one of your credit reports and not the others. Confirm that it Has Been Over Seven Years. Calculate the time between the date the account was charged off (as uncollectible) and the current date. Keep in mind that an account is not charged off until you have failed to make a payment for 180 days. This means that a debt must be 7 years and 180 days old before you can dispute it and consider it obsolete. Contact the Credit Bureau. 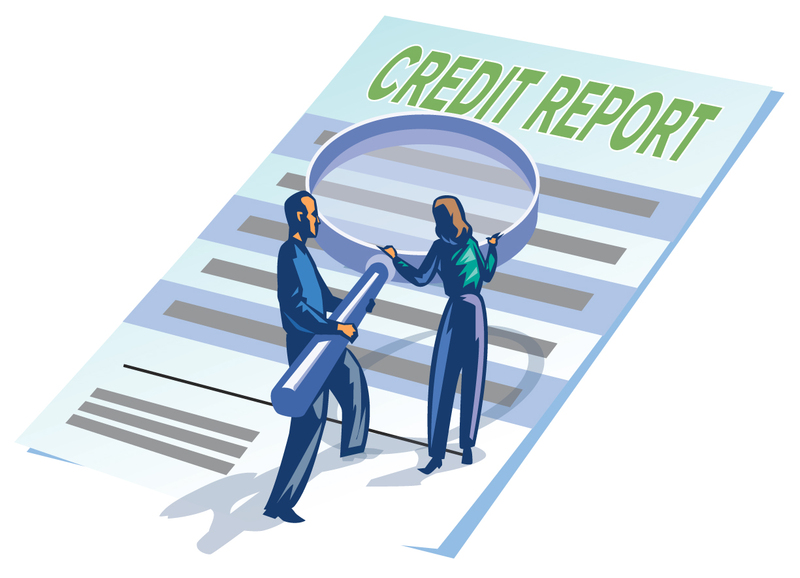 After you find your three credit reports, one or more of them will contain the credit bureau that listed your debt. Your credit report will include contact information for the credit bureau. There are also dispute forms available online that will help quicken the process. When you dispute an old debt, the credit bureau will ask the creditor reporting it to verify. If it can’t, the debt will be removed from your credit report. Contact the Reporting Creditor. It doesn’t hurt to send the same information that you sent to the credit bureau to the reporting creditor directly. This may help speed up the process. Follow Up. To keep your file on the top of the pile, call to follow-up a few weeks after you send your first form of communication. Check Your Credit Report. If you find incorrect information, follow the dispute process detailed on your credit report. Talk to the Debt Collector. No one can correct the mistake if the mistake has not been pointed out, and the faster you point out the mistake, the faster it can be resolved. Write a Letter to the Debt Collector. It is best to send your dispute in writing even after speaking over the telephone, for documentation. In the letter, note the date, time and person you spoke with on the phone and what was said, and explain your dispute in as much detail as possible. Know Your Rights. According to the Federal Trade Commission, a debt collector cannot keep contacting you after you’ve sent a letter disputing the debt. 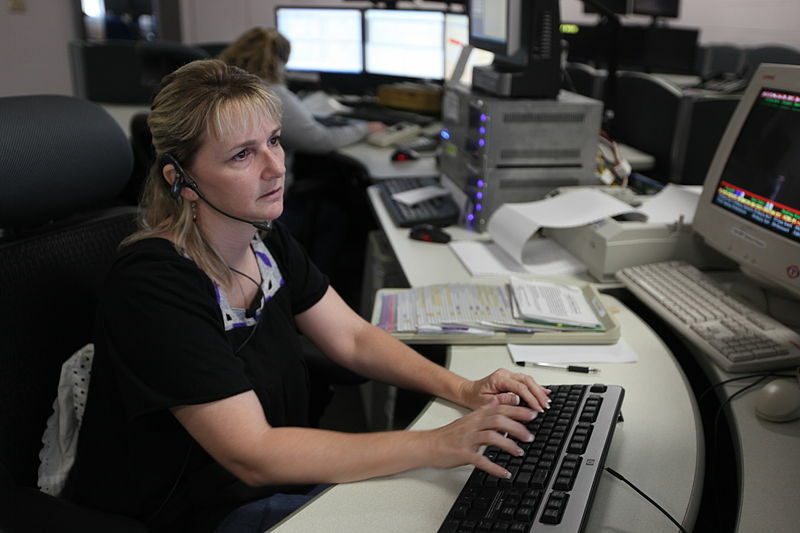 If you keep receiving phone calls and think you are being harassed, you can file a complaint at http://www.ftc.gov/. Never Pay a Debt that is Not Yours. Once you make a payment, you are assuming responsibility for the debt, and no matter how large the debt is, it will still count against you. The best way to make sure your credit report isn’t selling you out is to stay up to date with your credit history. Take advantage of the free annual credit reports, and stay informed. If you spot an error, work to get it fixed immediately. Bio: This is article was provided by debt.org, America’s debt help organization. Debt.org educates students and parents on how to get out of debt. ← Should I file my own taxes?